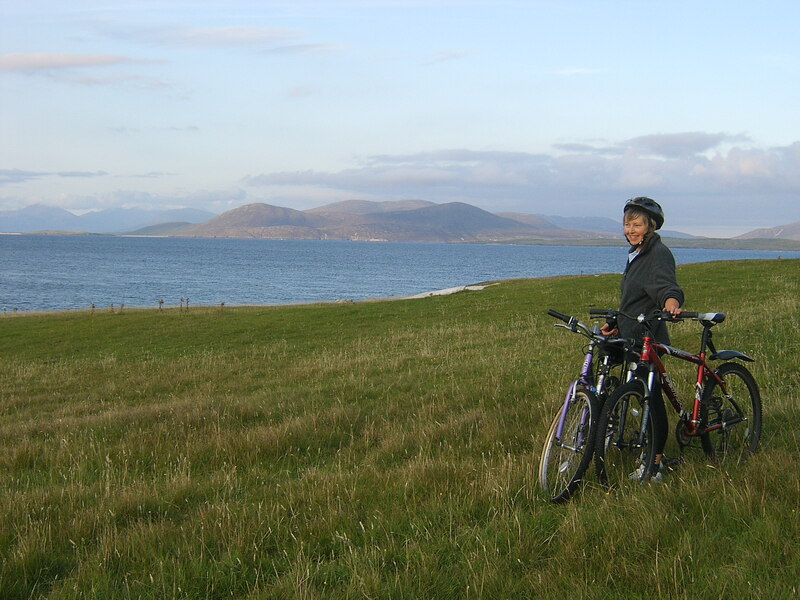 Walking and Cycling are popular on the island as it is fairly flat with lots of tidal bays and unspoilt moorland to explore. 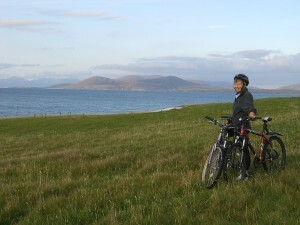 Rueval is the only hill on Benbecula and stands at 407 ft. The path to the summit can be accessed from Market Stance and goes past the cave where Bonnie Prince Charlie is reputed to have hidden whilst waiting for Flora MacDonald to arrange his escape from the island.